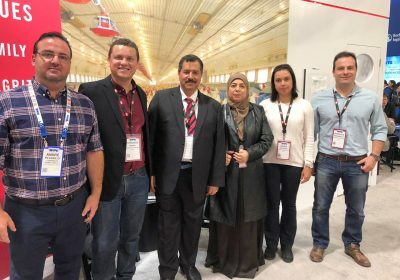 The Alvorada Group has more than 45 years of experience in the poultry market and is the result of a group of entrepreneurial families that began its activities in the 1970s with absolute Ethical and Professional work with their clients and employees. 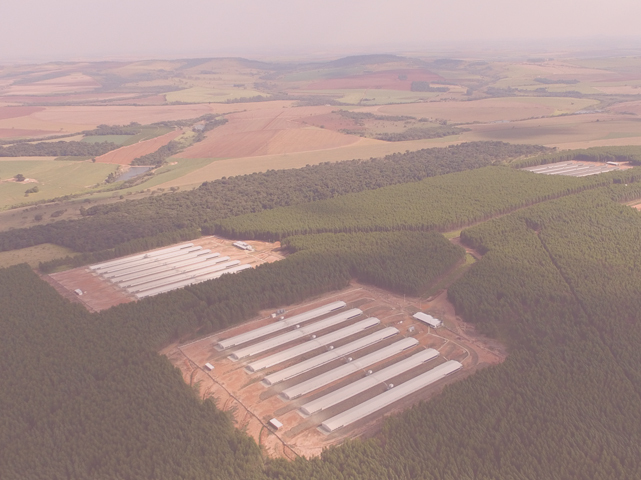 Currently it has units in the cities of Itapetininga, Angatuba, Taquaravaí and Itaí in the state of São Paulo, as well as a poultry production unit in the state of Mato Grosso do Sul, where it maintains one of the largest production units of grandparent birds in Latin America in partnership with Cobb-Vantress. 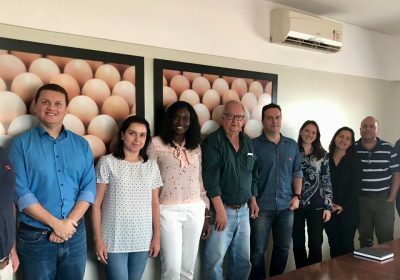 The Alvorada Group operates 100% of its production units for fertile eggs and one-day-old chicks and considers biosecurity an essential point for their placed parent stock birds, thus guaranteeing product marketing with credibility throughout Brazil and abroad. 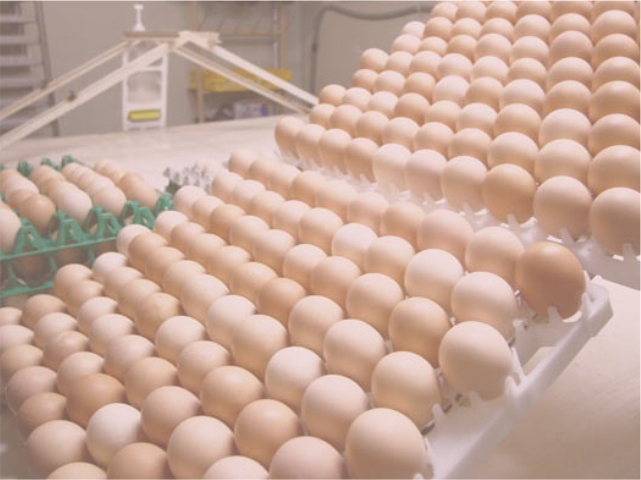 Additionally, the company has continually invested in production technologies as well as the environment including the farms and hatcheries, providing a breed of parent stock birds with a capacity productive performance higher than conventional production standards. 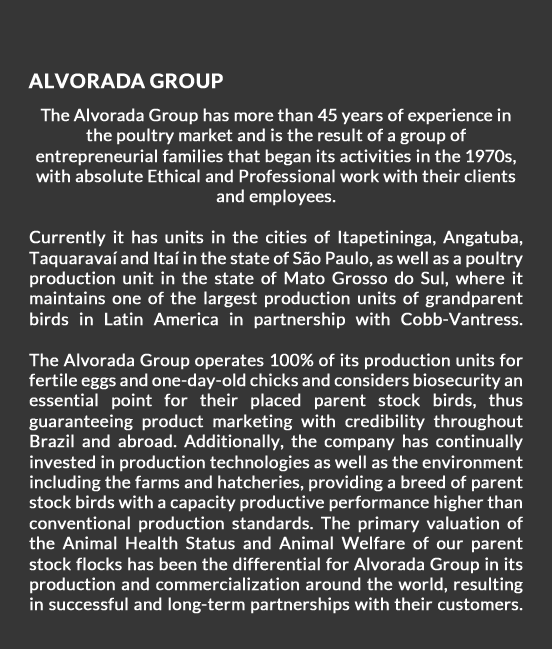 The primary valuation of the Animal Health Status and Animal Welfare of our parent stock flocks has been the differential for Alvorada Group in its production and commercialization around the world, resulting in successful and long-term partnerships with their customers. 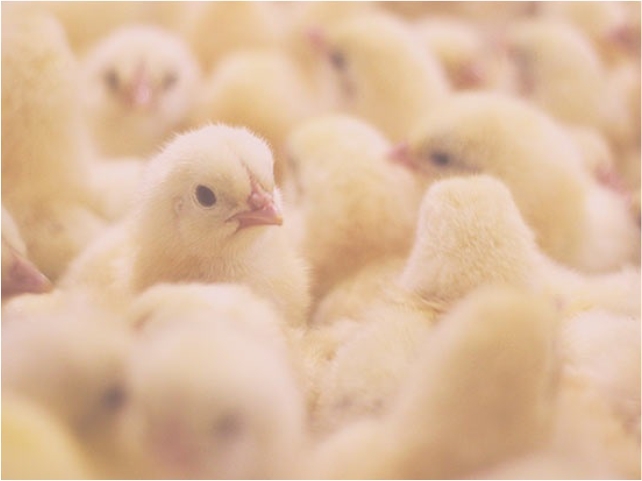 To produce hatching eggs and one-day-old chicks with an absolute focus on animal health status and animal welfare, and to provide our customers with the highest quality products for meat production. 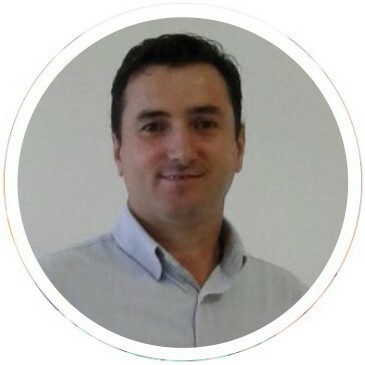 FOR US, THE SATISFACTION AND SUCCESS OF OUR CUSTOMERS ARE PRIORITY. 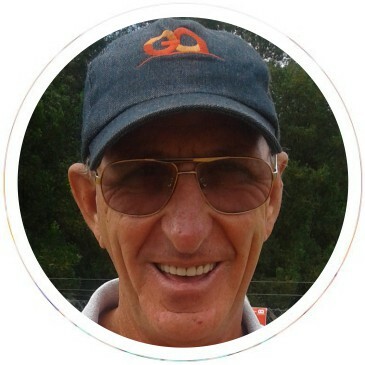 OUR FOCUS IS TO ESTABLISH AND MAINTAIN LONG TERM AND MUTUAL SUCCESS LINKS IN ALL OUR BUSINESS PARTNERSHIPS. 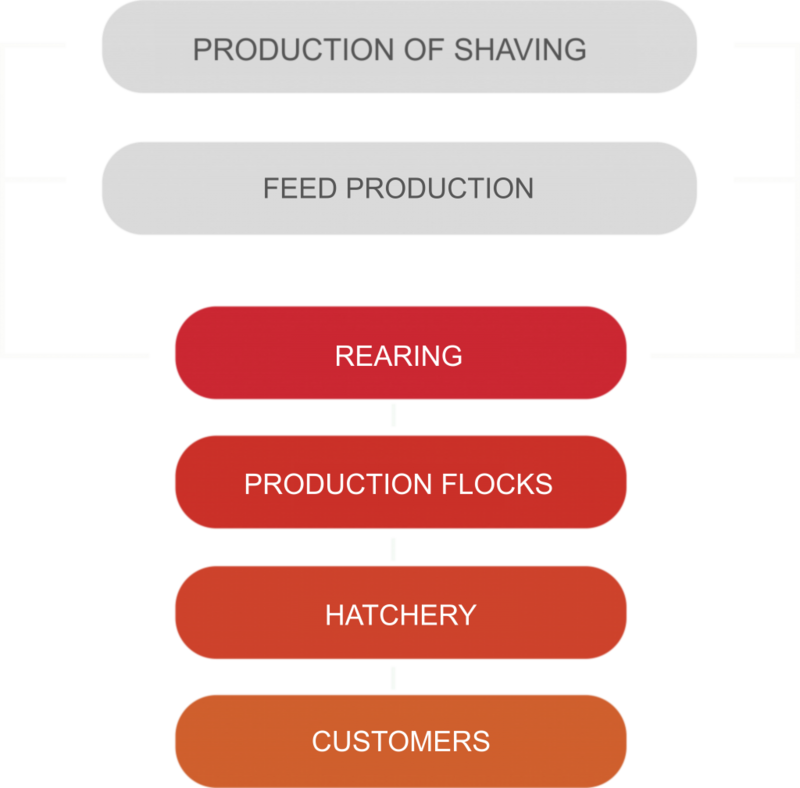 Own production of shaving in Facility with high level of control and biosecurity. Use of the wood produced in its units for shaving. 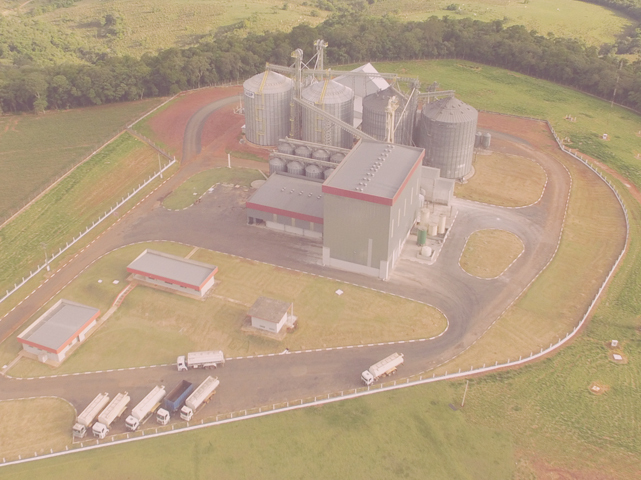 Modern Facility with high production capacity. Own production of part the grain utilized. Placement of more than 2 million “Parent Stock” birds per year. 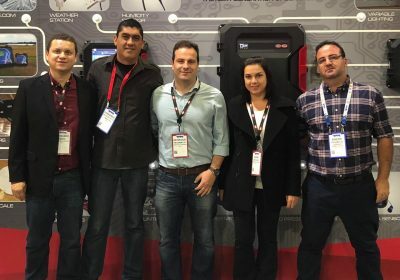 Customer satisfaction and success are our priority in business relationships. 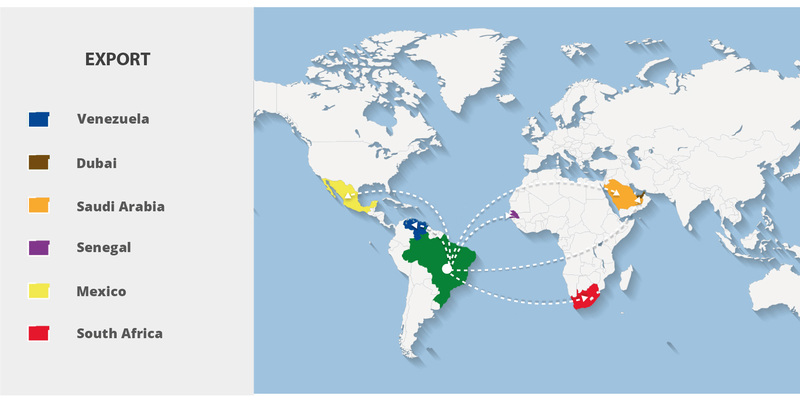 We are focused on establishing long-term mutually successful partnerships with our clients.